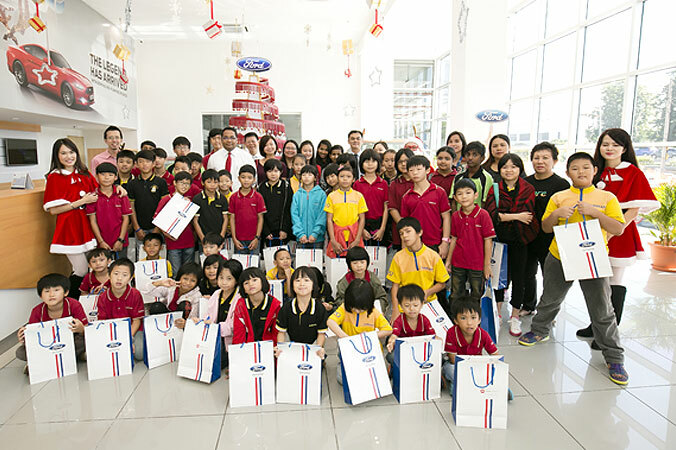 KUALA LUMPUR, 9 December 2016 – Ford and local distributor Sime Darby Auto Connexion (SDAC) today kicked off the Ford Charity Drive for Joy campaign. 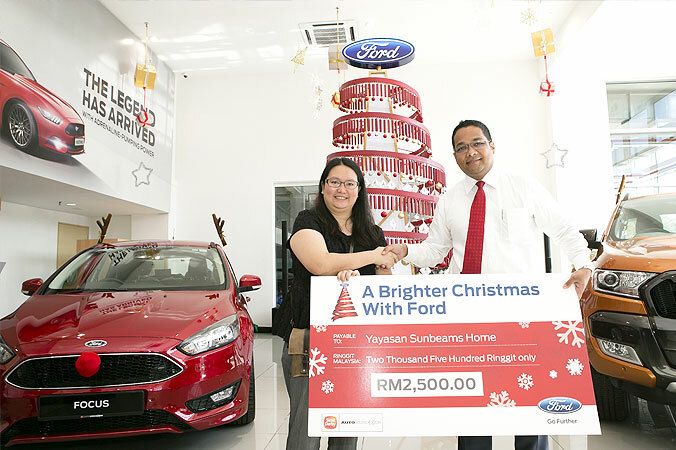 From today till 21 December 2016, Ford and SDAC will donate RM5 to a charity home for every test drive taken in a Ford vehicle at participating showrooms. To extend your goodwill this festive season and walk away with an exclusive Ford antler and nose for your vehicle, customers can choose to test drive any Ford vehicle at participating showrooms and write a wish on a greeting card to the charity home. 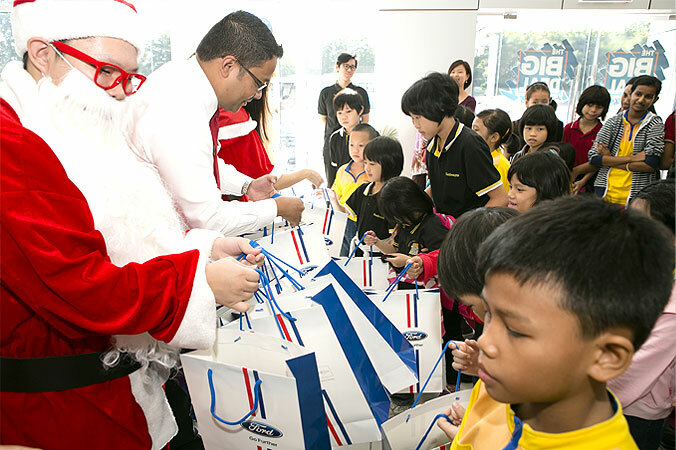 “The Ford Charity Drive for Joy campaign invites customers to experience our world class Ford vehicles and share the spirit of giving during this festive season. 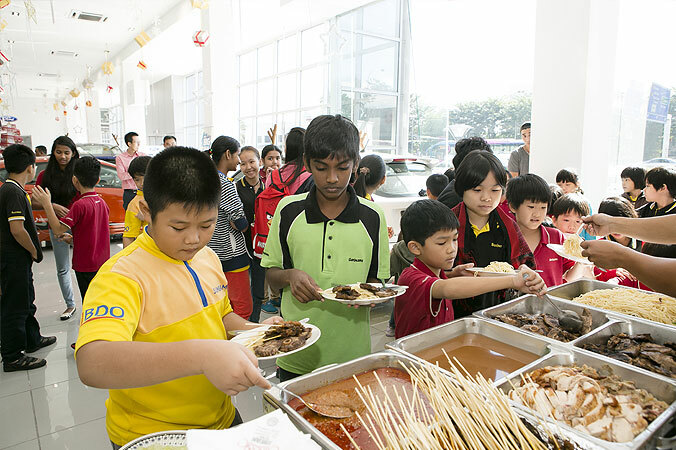 As an organisation within the community, we are honoured to be extending our support to those in need around the community that we live and work,” said Syed Ahmad Muzri Syed Faiz, managing director, Sime Darby Auto Connexion. Editor’s note: Terms and conditions apply. 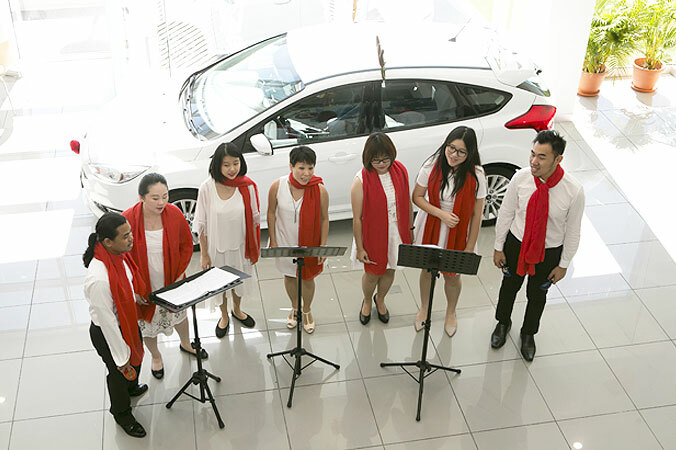 Sime Darby Auto Connexion (SDAC) is a wholly-owned subsidiary of Sime Darby Motors Division. In operations since April 2008 following a restructuring of Sime Darby’s motor business, SDAC has been the sole distributor for Ford in Malaysia and currently manages the brand exclusively in the various parts of the value chain such as importation, distribution and retail. Together with Ford, SDAC strives to address the current challenges faced by the automotive industry and endeavours to support and promote sustainability in the industry.